Economists polled by Reuters had expected August retail inflation at 3.20 percent, with forecasts ranging from 2.50 per cent to 3.55 per cent. Higher food and fuel prices impacted overall inflation numbers in August. Consumer inflation rose to a five-month high of 3.36 per cent in August on the back of higher food and fuel prices. Consumer inflation was 2.36 per cent in the previous month (July). Data on industrial output however showed growth recovering to 1.2 per cent in July, against a revised 0.2 per cent contraction seen in June. Economists polled by Reuters had expected August retail inflation at 3.20 per cent, with forecasts ranging from 2.50 per cent to 3.55 per cent. Monsoon rains this year have caused damages to crops of some perishable food items and hindered movement of goods. But the August inflation figure remains below RBI's medium term target of 4 per cent. Rising price pressures could keep RBI cautious in the near future, economists say. Anjali Verma, economist at PhillipCapital India, said that she does not expect the RBI to cut rate in near future. "We are maintaining that there is no scope for further rate reduction," she said. "The main risk points one needs to watch out for inflation projections going ahead are largely fuel and commodity prices.". The RBI's next policy meeting is on October 3-4. Last month the Reserve Bank of India cut interest rates - making it the first Asian central bank to ease this year - on a subdued economic outlook but it kept the market guessing on whether there's more space for trimming. Retaining its neutral stance, RBI pinned future action on data, saying that wanted more confidence that inflation would move "close to 4 per cent on a durable basis". Since then GDP growth figures released last month showed that economic growth had fallen to a three-year low of 5.7 per cent in the June quarter. Wholesale prices are expected to rise 3 per cent in August from a year ago, from 1.88 per cent in July, according to the Reuters poll. 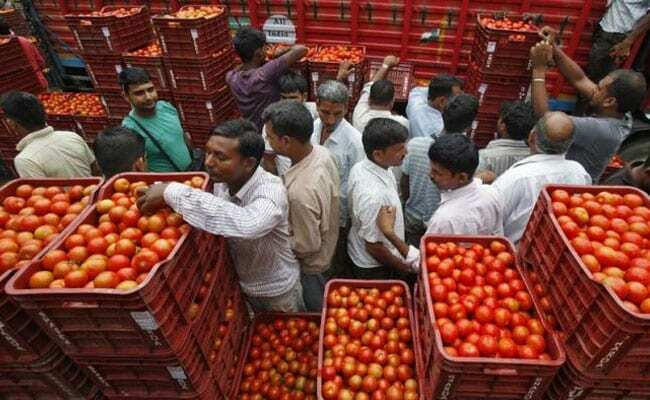 The wholesale inflation figure will be released on Wednesday.